Zadar is a centre of Zadar County and one of the biggest towns on the Croatian coast and Dalmatia region. It is situated in the centre of North Adriatic coast and it is the largest centre in Northern Dalmatia. 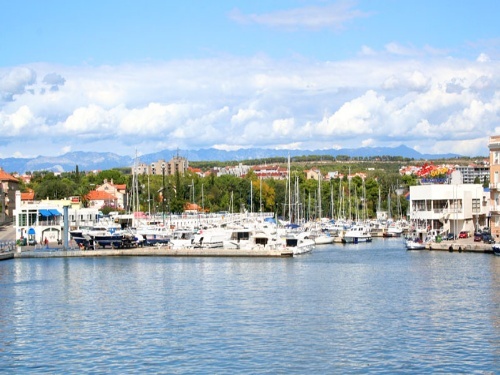 Based on a three thousand year old tradition and history but also for its location at the juncture of regions, Zadar is an interesting tourist destination very reachable by land, sea or air. About 8 km from the town you can find Zadar airport that has fights from all over Europe. The town is situated on the Highway so it easily reachable from all directions. It is famous for its St. Donatus' Church from the 9th century that is unique in Europe but also other different cultural sites like the Roman Forum, St. Stosija Cathedral, permanent exhibition of religious art „Gold and silver of Zadar“... As for the nature beauties, Zadar is very close to three national parks – Paklenica (on the north), Kornati islands (on south east) and Krka waterfalls (on south east). 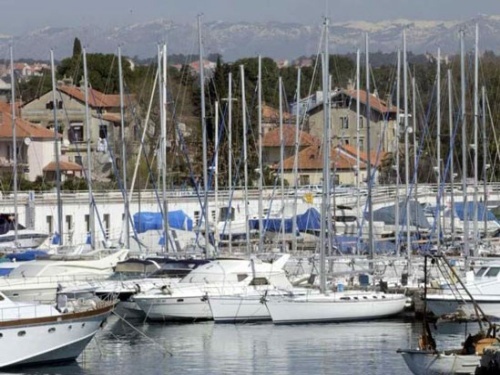 Zadar and its surroundings is a paradise for boaters as it has approximately 5 000 berths in different marinas (about 2 030 of them are dry berths) and about 200 islands that have beautiful bays, channels and ideal spots for boating adventures. 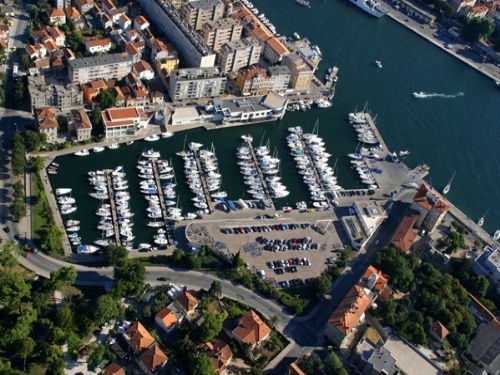 One of the biggest marinas in town is marina Tankerkomerc which has 300 sea berths and 200 land berths. 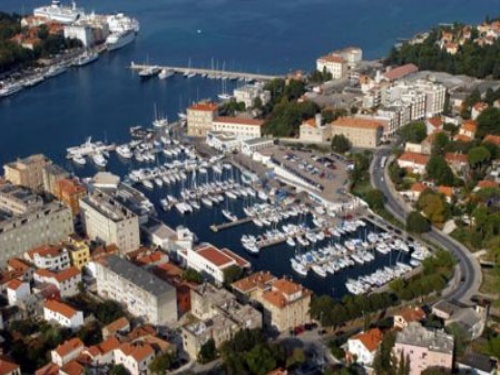 It is located in the centre of Zadar with an attractive view on the old town centre. There is a repair shop, maintenance service, fuel station, sanitary facilities, snack bar and restaurant. Marina Tankerkomerc is a proud holder of European Blue Flag for six years due to the high quality level and ecologically friendly ambient.